Some people think we’re a little crazy for having 5 kids. I’d be lying if I said it wasn’t challenging. It is very challenging, and some days are tougher than others. Not to overshare too much, but mom, dad, and 4 of the 5 little ones picked up a stomach virus this weekend. Now that’s challenging! However, those days are still mild considering the challenges of raising the children. I guess my greatest fear of having 5 kids is making sure I do my best to grow them up well. I don’t want to be one of those parents that bats 50% and end up with 2 kids struggling for the next 50 years. Fortunately for me, my wife is as serious about raising our children as I am about being a professional. Since the day she found out she was pregnant with our first child, Jonathan, she’s been dragging me to pre-birth, post birth, infant, toddler and any other parenting class you could find. She likes to read…a lot. As a result, I’ve been blessed to learn from her as she’s read numerous authors including James Dobson, Cynthia Tobias, and many more. However, as my oldest has just hit 10 years old with his brother coming up next at 7, I’m becoming even more aware that other factors play into their lives such as “role models”. I guess I’m a little oblivious to the role model deal as far as celebrities and sports figures go. 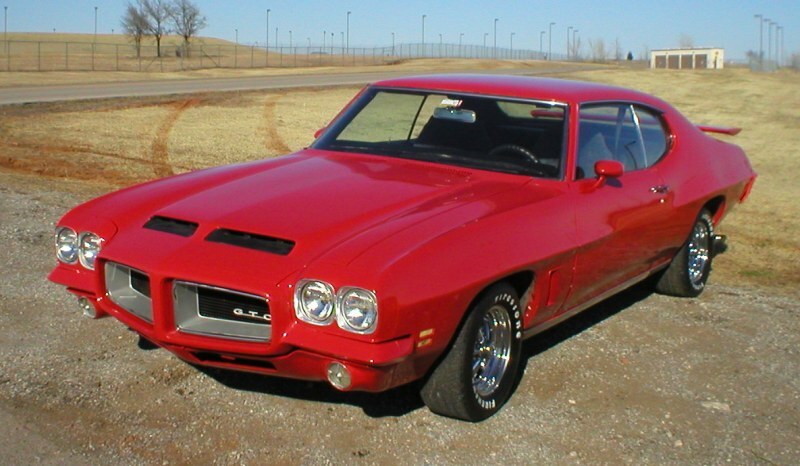 Growing up, I had my head under the hood of my 1972 Pontiac LeMans just a little too much. For me, it was either the car, work or soccer. As for TV, the limited time I spent watching kung-fu, cartoons, or my mom’s detective shows. I’m realize that I was a little on the non-typical side. I guess that’s how I grew up not dealing with girl issues and not getting my first kiss until I was 23. My original goal was to make my first kiss be with my wife…I set that lofty goal when I was about 10 years old. Back to my original intent of this post. Role models. The closest thing I had to a role model was my school principle. I didn’t latch on to any TV stars or sports figures. Well now I’m concerned about my kids. It’s top of mind for me these days, and then I read this article about the darling Miley Cyrus. I find myself being very disappointed with someone who has so much to offer clean and straight kids today, but now I see her going down the same path as so many before her. A big disappointment. She has such a platform to be different, yet, now you see her on stage looking like Lady GaGa. Sure she’ll make money and she’s trying to transition her career from the cute Disney Star to mainstream. Why not transition and take a stand? Instead, we end up with a Madonna, Justin Timberlake, Lady GaGa imitation that’s no better for our kids today. I’m not a huge Miley Cyrus fan although I must confess I’ve listened to her hit song “See You Again” dozens of times. With the direction her career is going, I’m glad my kids haven’t taken her up as a role model.